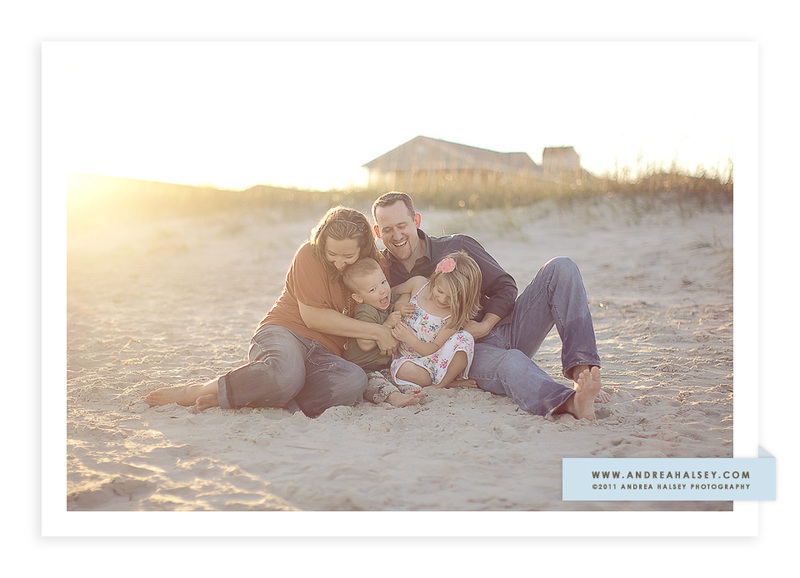 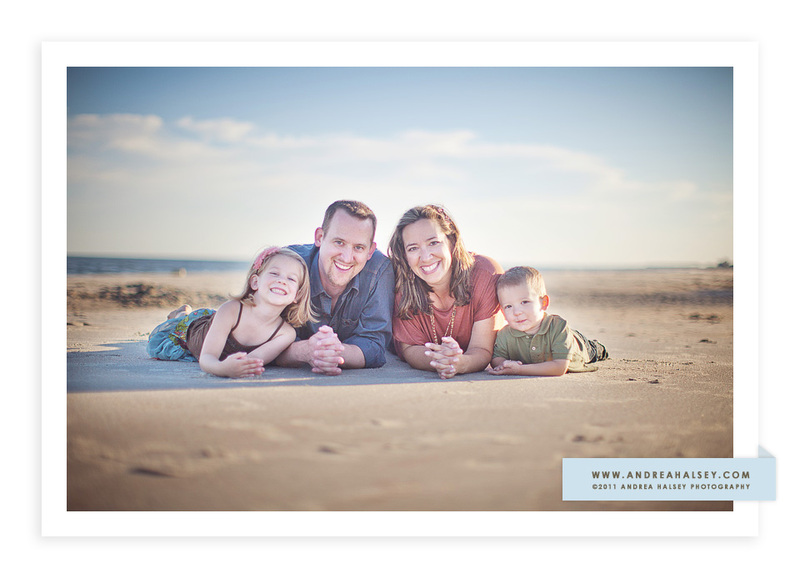 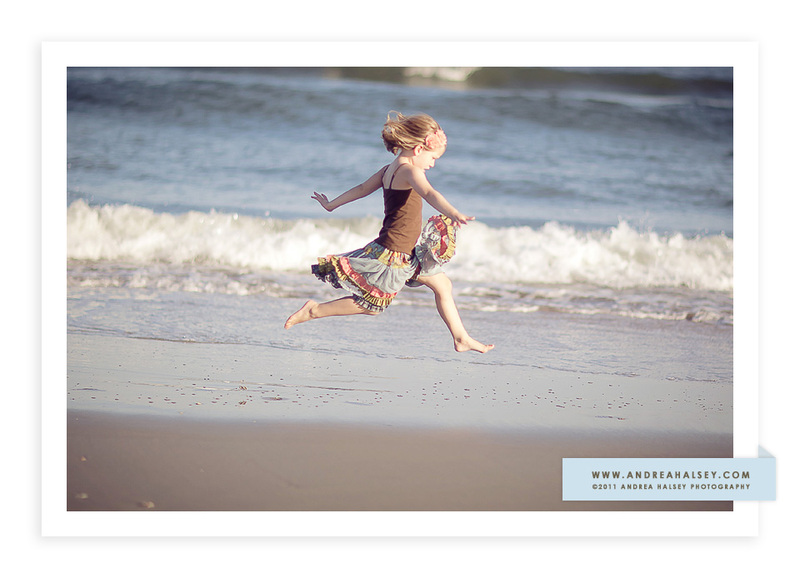 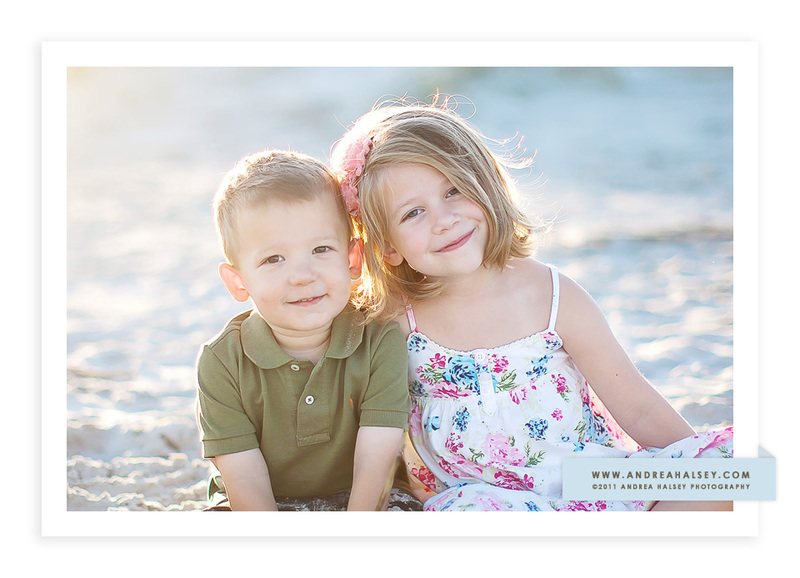 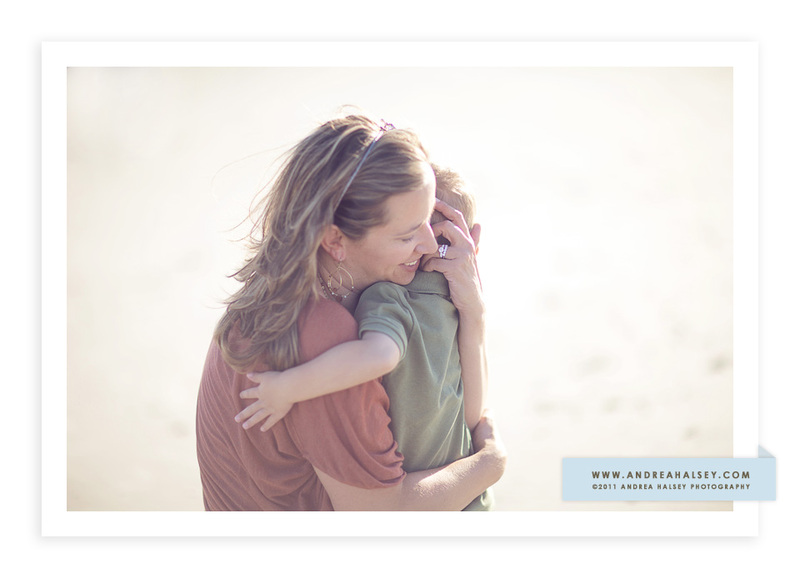 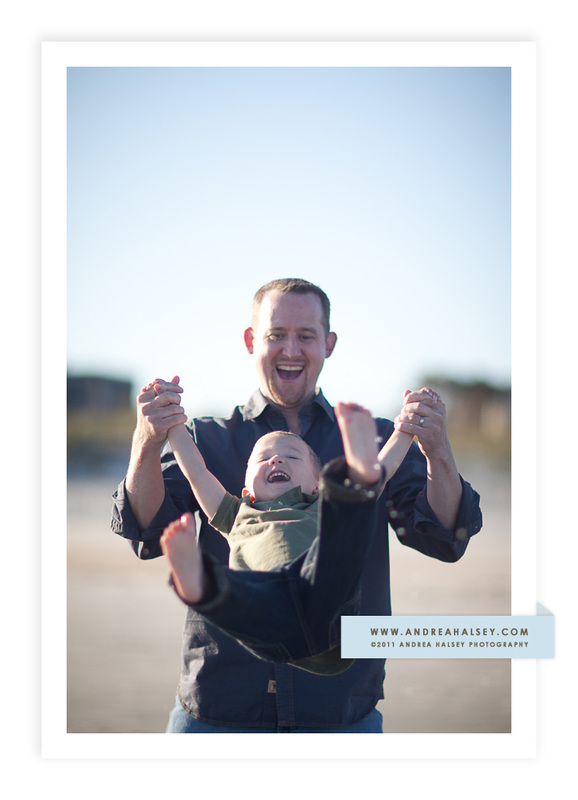 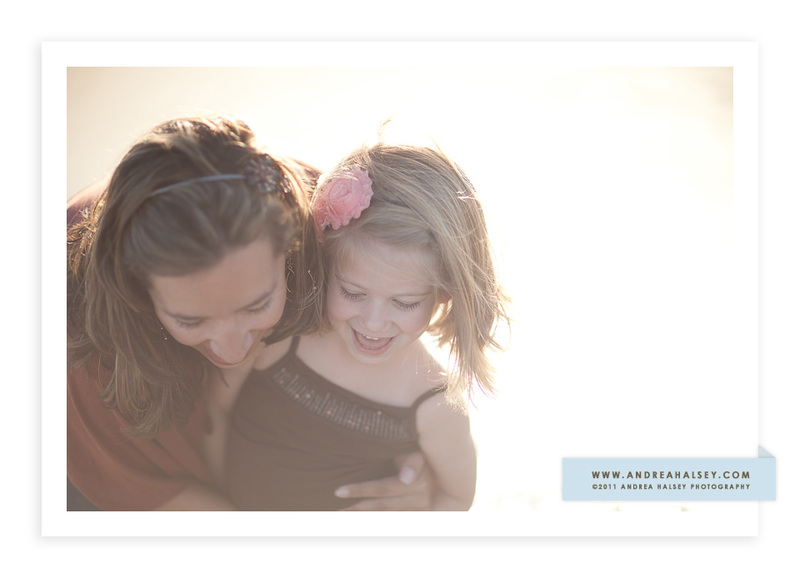 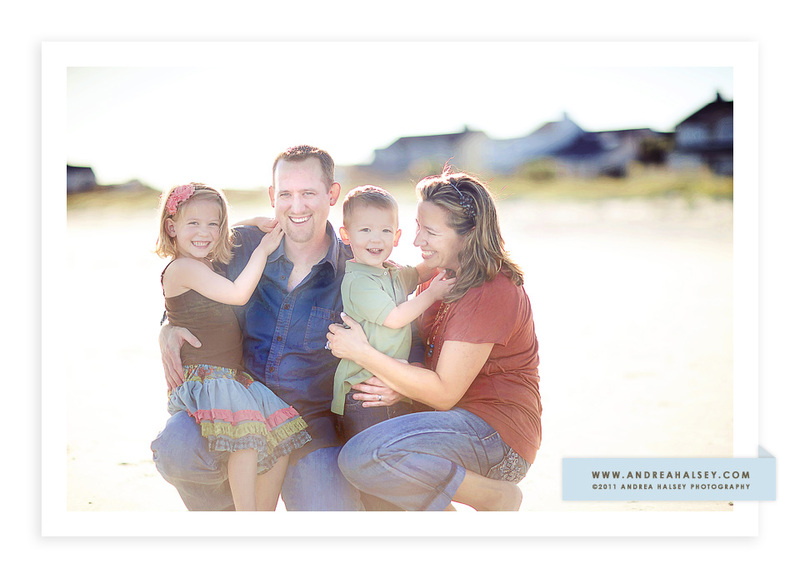 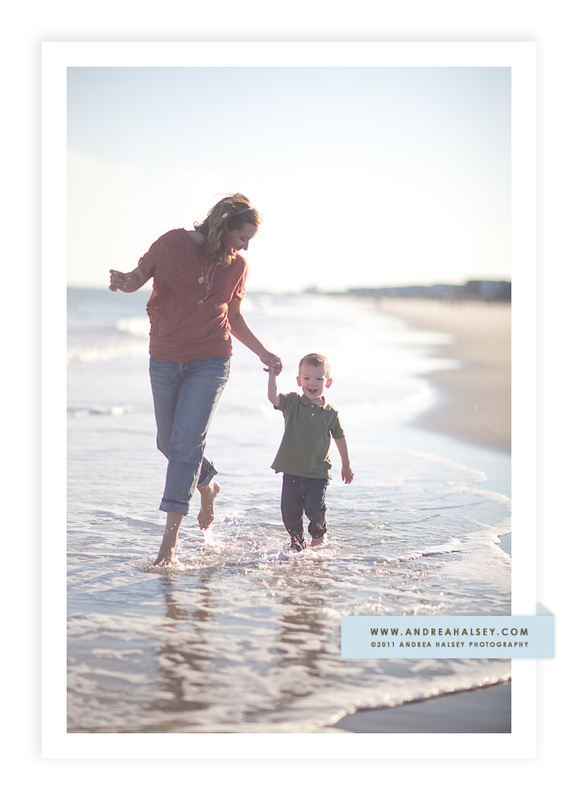 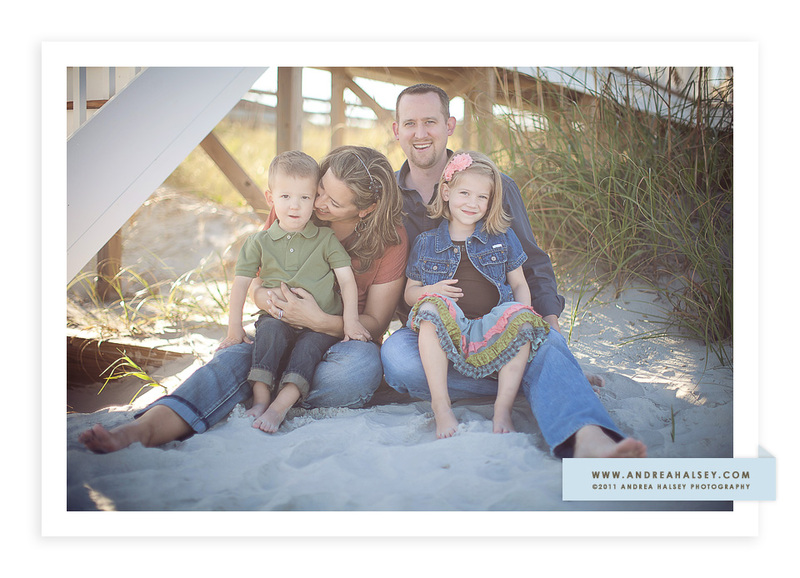 Here are some more of the wonderful pictures Andrea Halsey took of my family during our beach vacation. 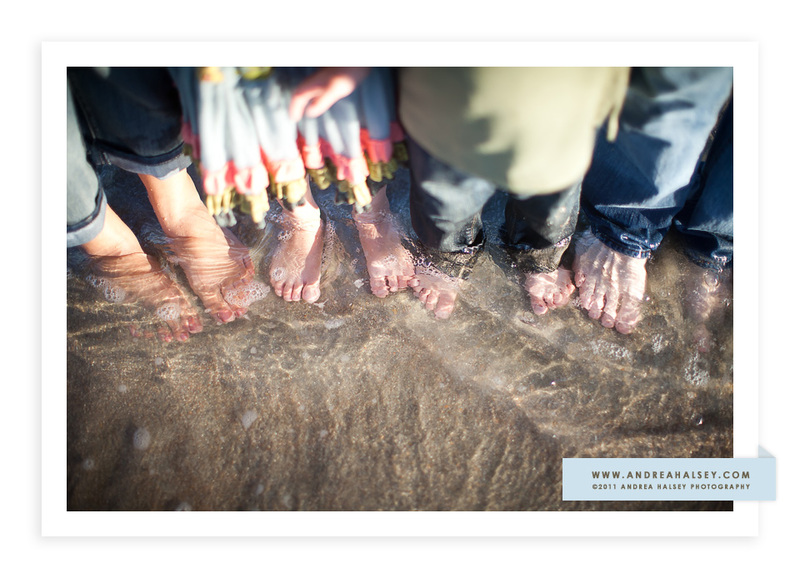 Beautiful times, beautiful memories! 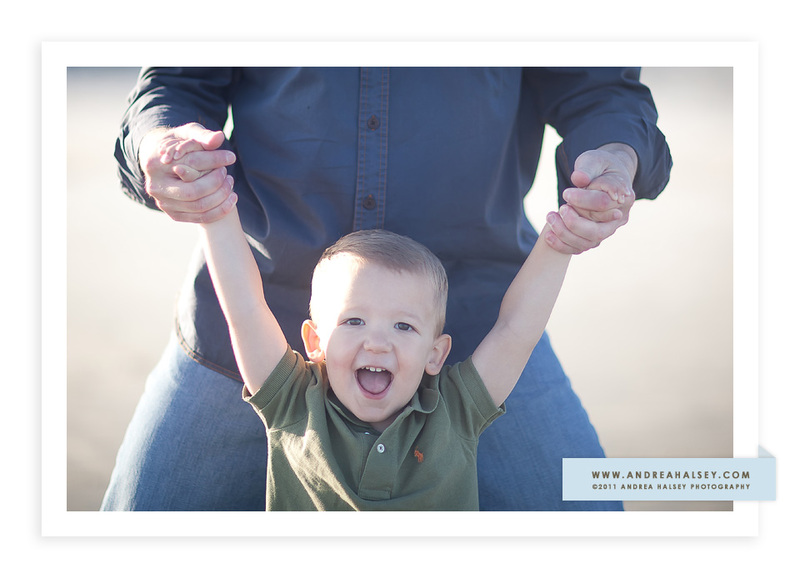 Until next week…… Happy Thanksgiving!